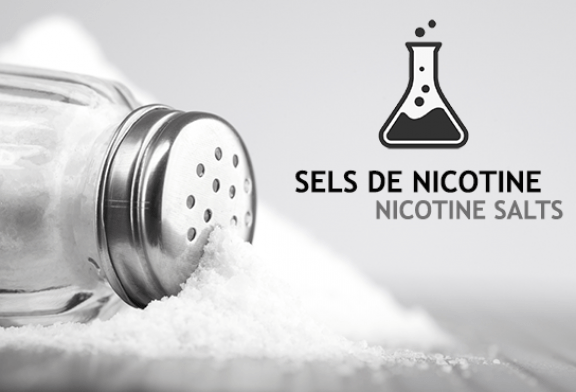 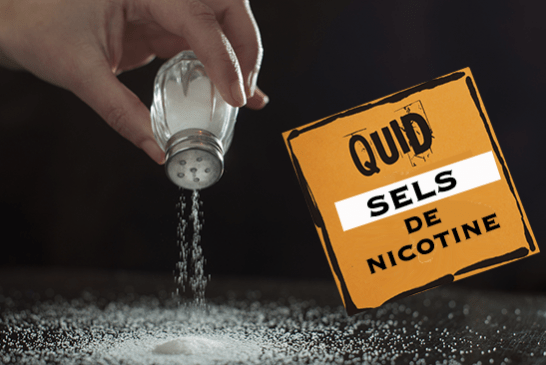 DOSSIER: Does an e-liquid have a deadline for consumption? 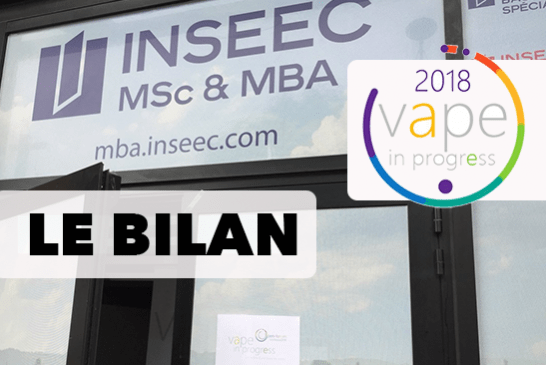 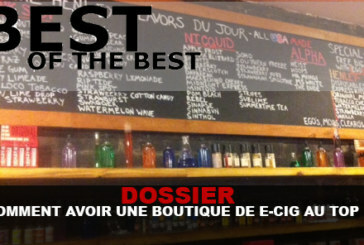 DOSSIER: How to have an e-cig shop at the top? 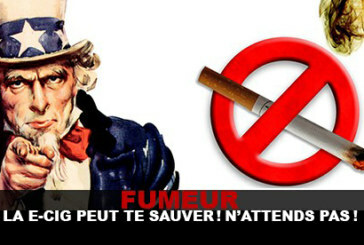 Smoker, The e-cig can save you! 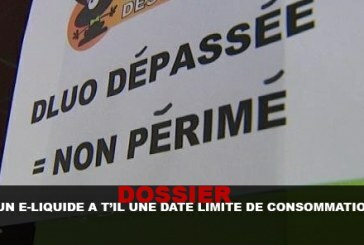 Do not wait ! 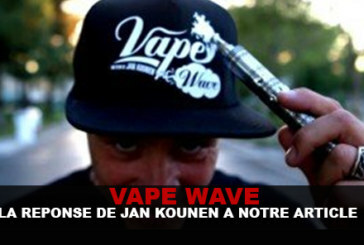 VAPE WAVE: Why this lack of enthusiasm? 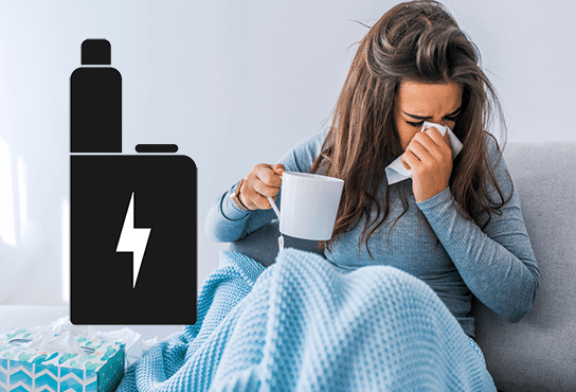 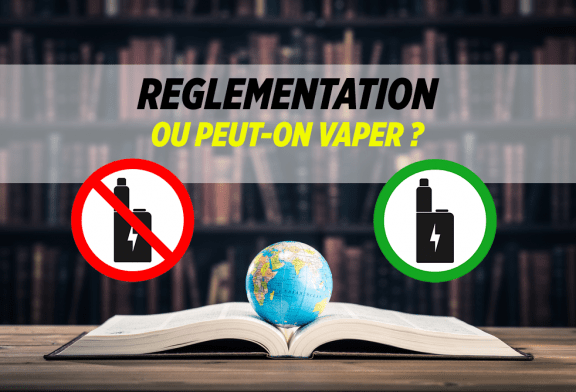 REPORT: Why misinformation did not kill the vape? 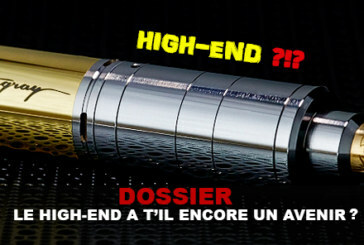 DOSSIER: Does the "High-end" still have a future? 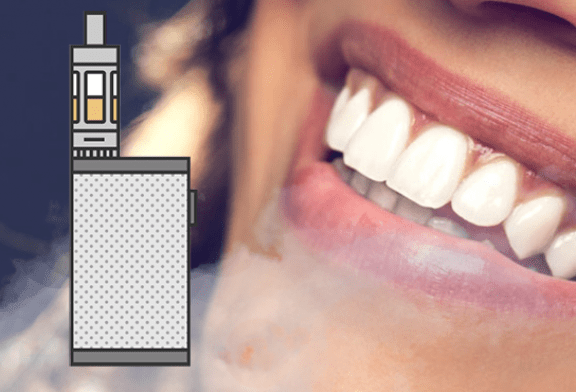 E-LIQUID BOX: WHAT TO CHOOSE? 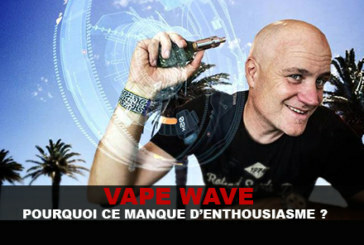 DOSSIER: Does not the vape evolve too fast?